I hope everyone who celebrates had a very good Christmas! I have been mostly offline for the last few days, and will only be sparsely online for the next week as I enjoy time off with my family, getting things done around the house and trying to catch up on loads of non internet related things. I have enjoyed reading everyone’s blogs from the last several days, and wanted to quickly share some of the last few days. 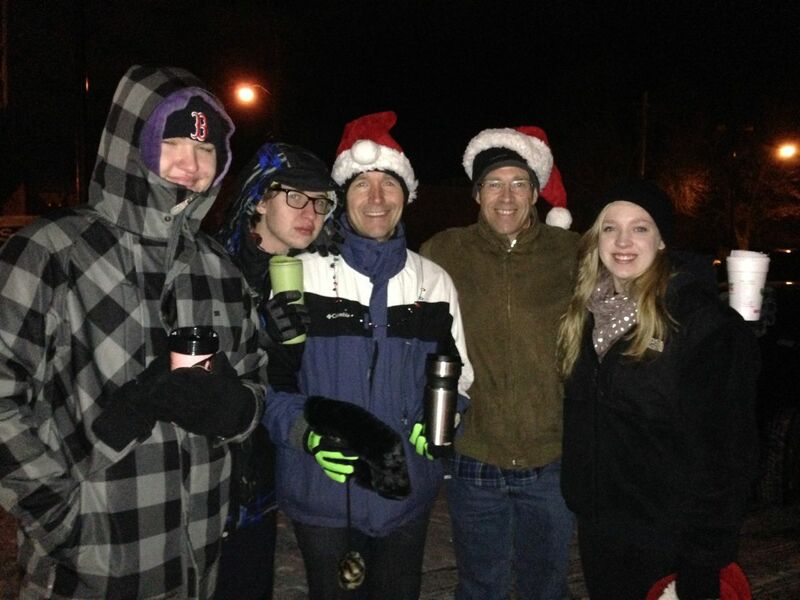 As I mentioned, I had my brother and his daughter coming on Christmas Eve and staying through the 27th. 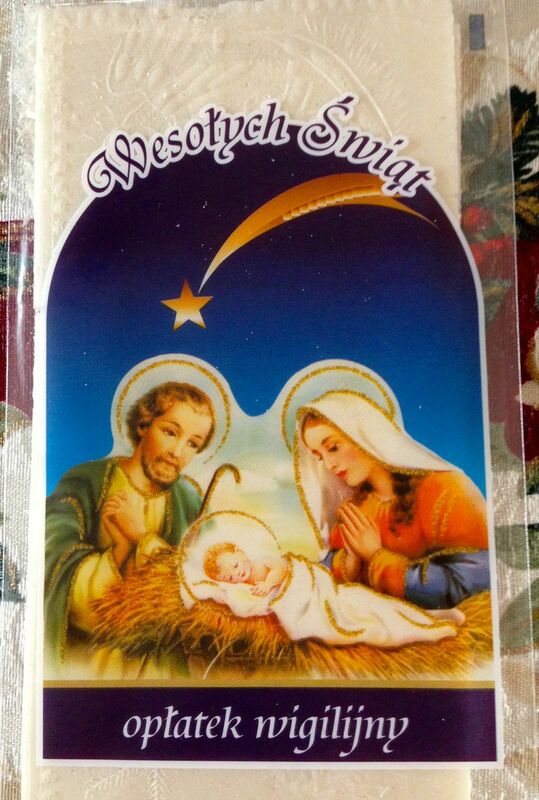 Before they came he sent their Christmas card, which also included a nice Polish eucharist for Christmas dinner (I am 25% Polish on my mom’s side). For Christmas Eve we started a new tradition – International Flavors. Each of us chose a country and made two dishes. Lisa did Italy, with a Caprese salad and Italian cheese platter plus Tiramisu for Christmas dessert. Danny did Germany with Bratwursts and a German radish dip. Chris did England with Jammie Dodgers and chips. I did Poland with ‘healthy-fied’ recipes of traditional dishes: Pierogis and Galumpkis. I also made a ‘healthy’ pumpkin spiced cheesecake, which for some reason appears on a number of Polish recipe lists. 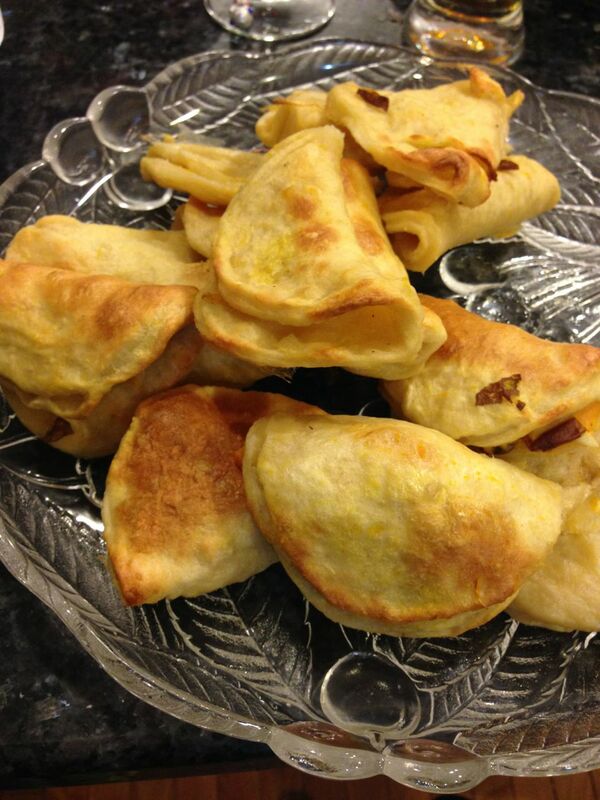 Here are the Pierogis, with a sweet potato filling. The dough and filling were great, but I ran out of time and rushed the prep so they didn’t hold a proper seal when pan-cooked (boiled then seared). 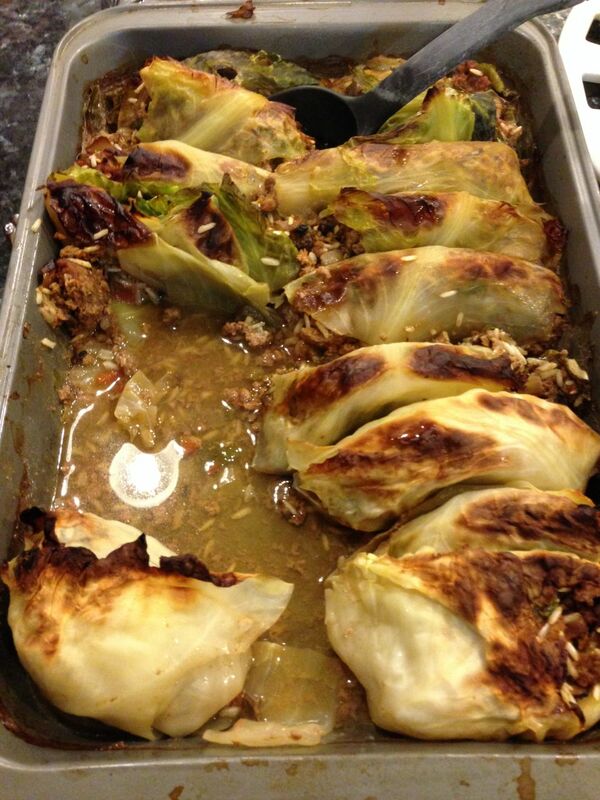 And here are the Galumpkis, which are a stuffed cabbage dish. Making these more healthy was a bit of a challenge, and ultimately they were not a huge hit. Sadly this is one of those cases where what makes it taste good is also what makes it unhealthy! Never a bad time for a beer with your brother! 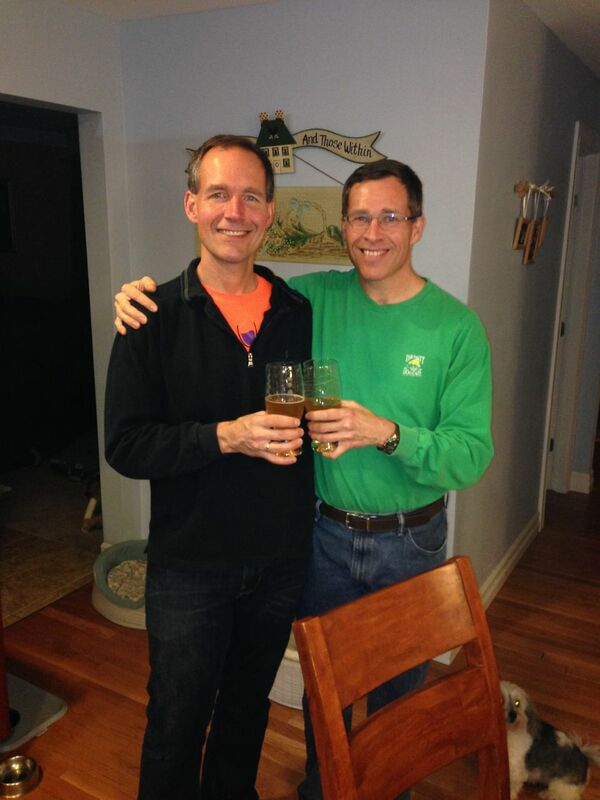 I’m on the left and my brother John – who just turned 50 – is on the right. My glowing orange shirt is from the Wineglass Marathon this year. We ended up not being hungry for a real dinner after a late and big breakfast, since we were up and out for Arctic League by 5AM in 10F chills! That is my family in the picture I took as we waited in line to get gifts to hand out! It is such a rewarding Christmas tradition! So the day after Christmas Lisa had to work, so I cooked the dinner we had planned. Another decision – we skipped the formal dining room and ate in a less formal setting, also skipping the China and silver. My mom had exchanged Christmas crackers with us – she had found musical ones and we bought a normal set, and so we exchanged sets. 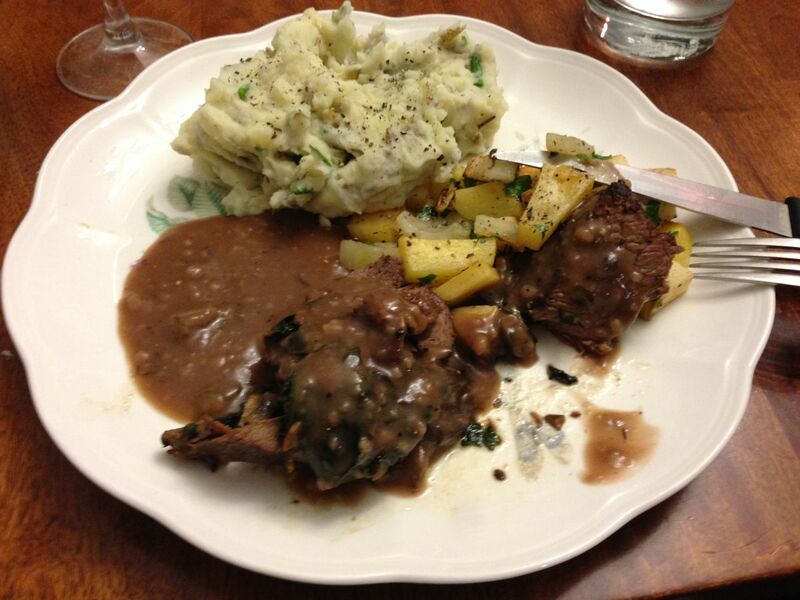 This was a new dinner we tried – we got a whole beef tenderloin from the local butcher, and had a dinner of spinach-mushroom stuffed beef tenderloin, smashed potatoes with goat cheese and roasted winter vegetables. If you are trying to get more vegetables in your life … the roasted winter vegetables we made should definitely be on your list! Rutabaga, turnip, fennel bulb and parsnip, with garlic and seasoning … really, really good. OK, so on to Christmas! Now the main part of my Christmas was a new wardrobe. I had mentioned that I am now the thinnest and lightest I have been since some time before I *entered* high school (in other words, before I was even 6′ tall, before I stopped growing, and so on). As a result, the ‘skinny clothes’ I have worn for the last dozen years or so were all hanging on me. I needed clothes, and I got a bunch! 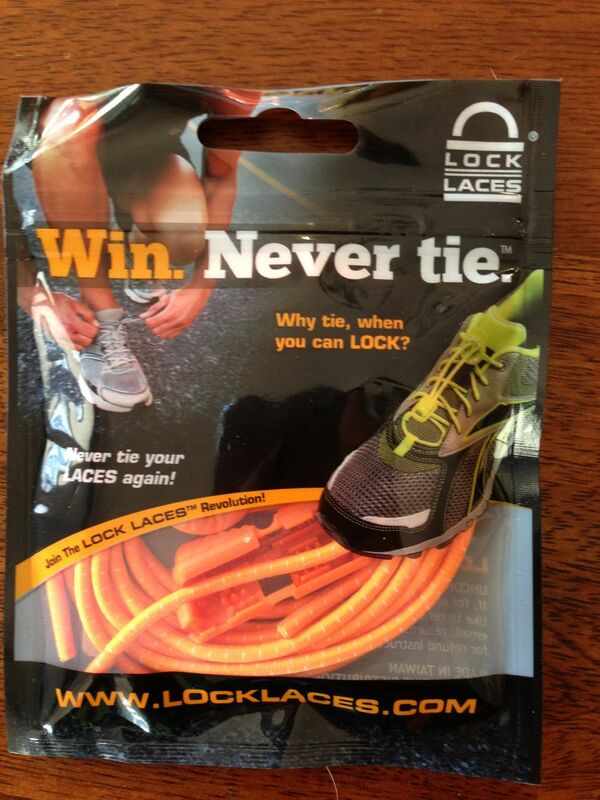 Lock Laces – I’ve been hearing all about these, so it was an easy stocking stuff idea! Compression Socks – another thing I have heard about and wanted to try, and my doctor and cardiologist suggested I try them. Another great stocking stuffer. The winter gloves from GearDiary ‘Secret Santa’. 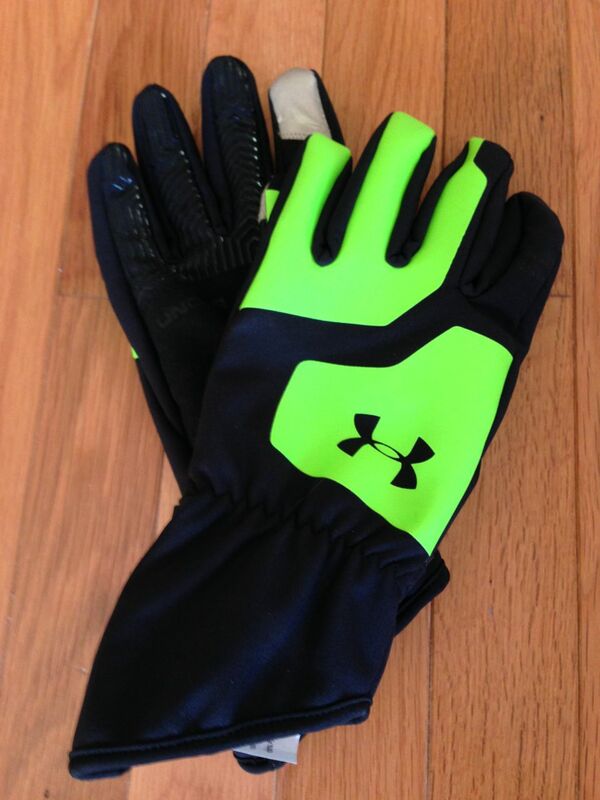 These are the Under Armour Cold Gear Infrared. I got one actual cold day (i.e. wind chill single digits) to try them out, and they do well at keeping you from getting cold and eventually warming up based on body heat. 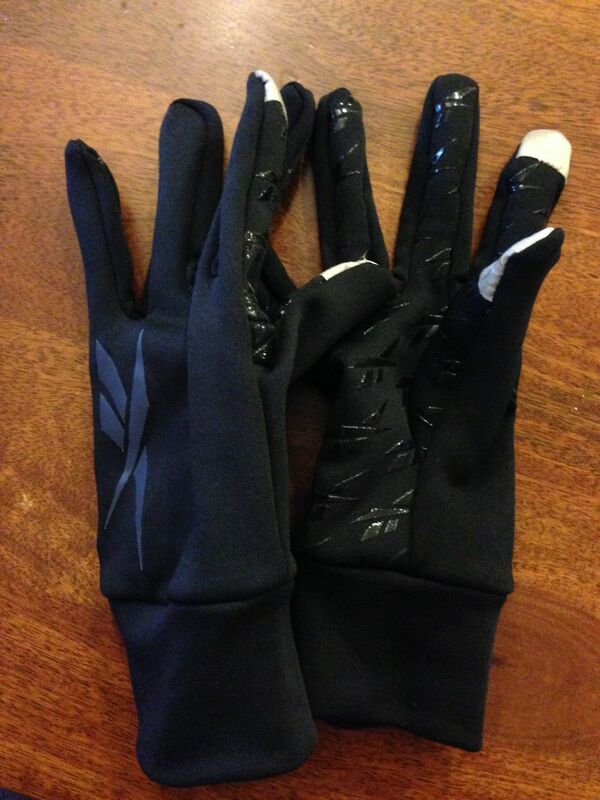 Lighter gloves from my boys – these will fall perfectly between my light spring/fall gloves and the Under Armour. 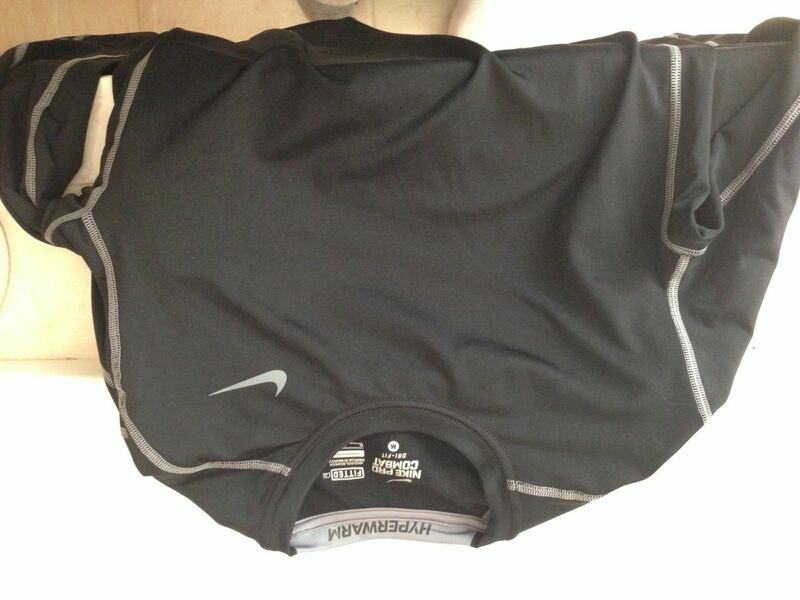 Nike Hyperwarm base layer shirt from my brother – it is black which poses a challenge for my early morning runs, so chances are this will mostly be used in sunlight runs or under another layer. 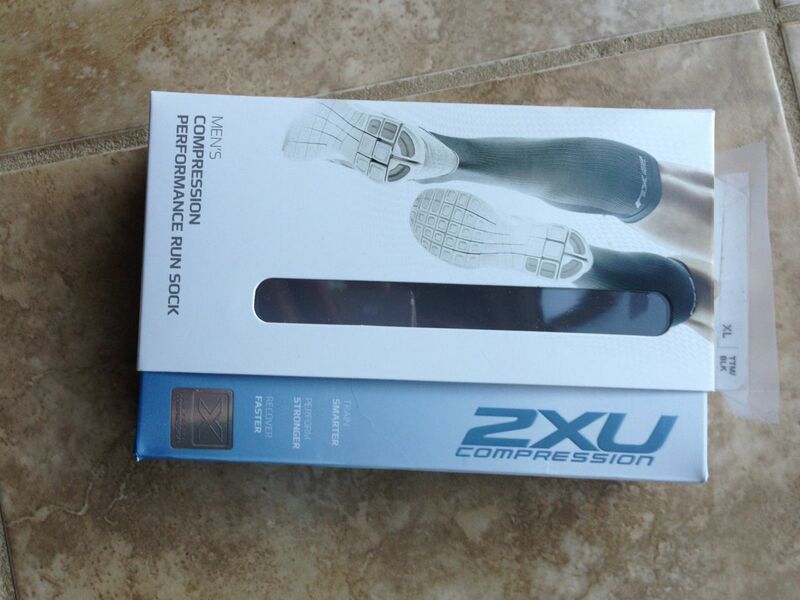 2XU Compression Socks from my mother. More great stuff! 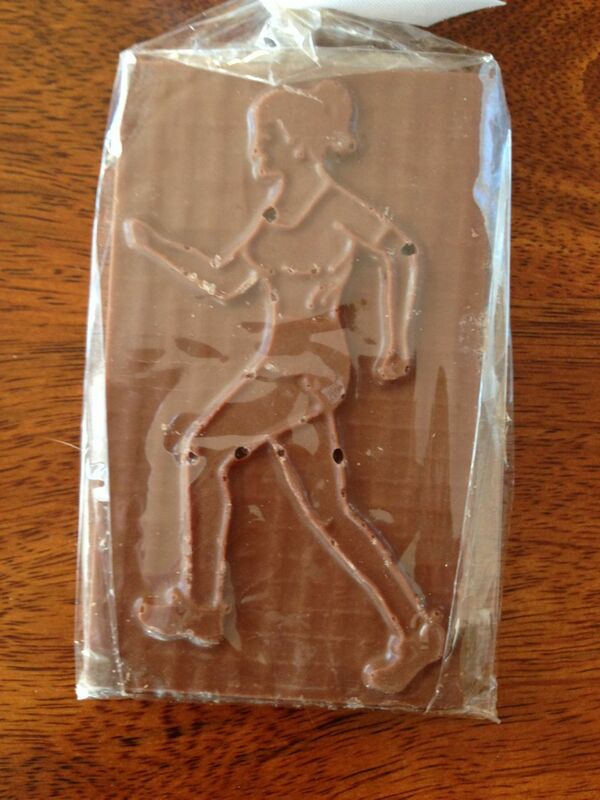 Runner chocolate from Thomas Sweet in Princeton – my brother always brings these and puts one in each of our stockings in an appropriate shape. Great chocolate, great shape! Yesterday was a busy day doing wall prep for painting the upstairs hall, ceiling and trim, which of course involved a trip to the paint store. After clean-up and take-down, washing, spackling and sanding and taping, the day was pretty much done, and the boys headed to the mall with friends. So it was after 6PM last night when I got out for my run. I got to try out the lock laces, gloves from the boys (it was 40F) and compression socks (I had used them on the day after Christmas 3 miler with my brother, but this was the first real test). I did 10.25 miles, and I could really feel the compression socks the entire time – they made my calves feel stimulated and alive the entire time with no fatigue. I know that scientific evidence is conflicted at best, but count among the believers! Today is a painting day, and who knows when I’ll get the run in … but I will! As for the rest of the week … not exactly sure. Some minor stuff around the house, some runs, some work, and hopefully some time with Lisa and the boys (she is working a bunch this week, and they have loads of homework). For New Years … no clue yet. How is your break going if you get one? 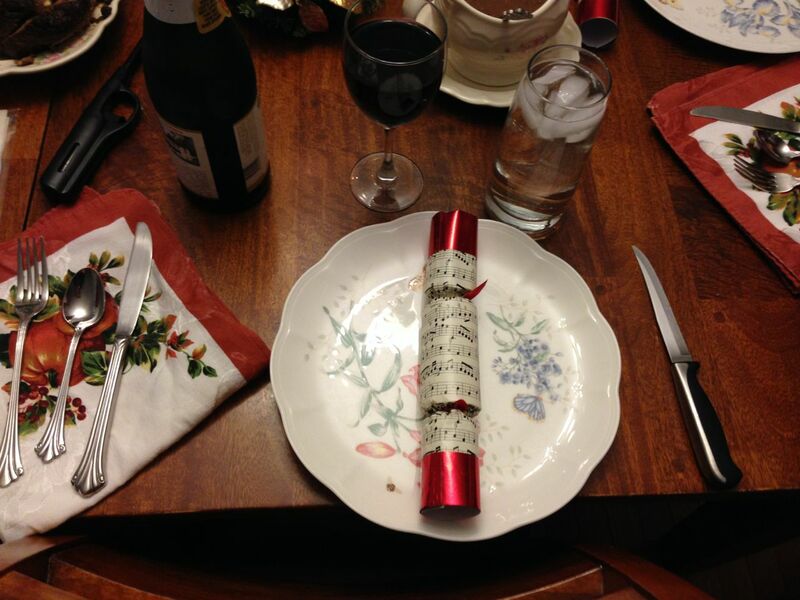 This entry was posted in Family, Healthy Eating, Life Balance, Running by txa1265. Bookmark the permalink. I really need to get some warm weather running clothes! Right now, I step outside.. wait a minute.. shake my head, and go back inside to the treadmill. haha! I totally get that – I fully accept that *I* am the crazy one as I hop out in sub-zero wind chills for my runs! I had sworn I ordered some compression sleeves for myself in late November from a Groupon. Finally went to check on the order today…I never placed it. Now you’ve got me absolutely convinced I need to get a pair! Nice Christmas haul you got there! Hooray for new clothes and those gloves infrared gloves sound AWESOME! 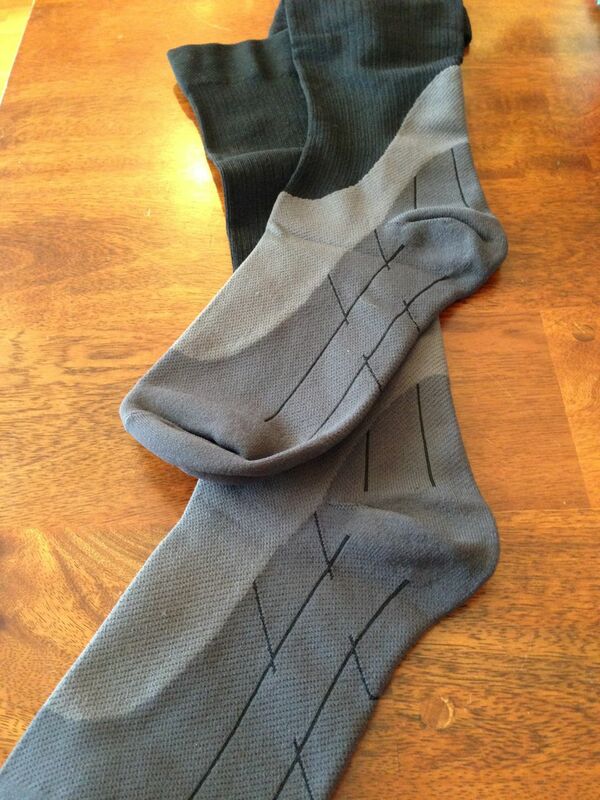 As you know, I am a big fan of compression socks. 🙂 I also love the idea you all had for your Christmas Eve dinner! How fun even if the one dish didn’t come out exactly as planned! Your tenderloin dinner looks amazing as well! I didn’t get much of a break sadly. I did get the day after Christmas off which was nice, but then it was back to work on Friday (for one day…weird). I’ll have New Years Day off though and should get out a little early tomorrow so I’m looking forward to that! Happy New Year to you and your family! Bummer, I hate healthified dishes that don’t turn out too well. At least you tried! Loving the healthy spread, and the International Christmas idea! AND, of course, the roasted winter veggies – yum! !